During the winter months or long periods of non-riding, it's important to properly care for and store your motorcycle. While some things might be common sense, others are not so obvious. 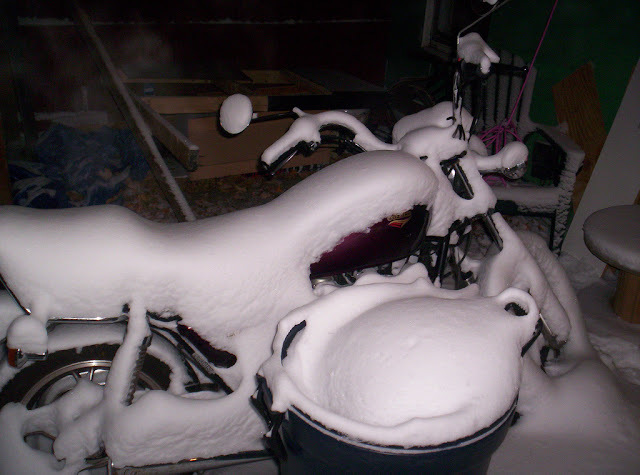 But in any case, winterizing your motorcycle doesn't have to be perplexing. You can do it in three easy steps. The first step to protect your motorcycle is to give it a good cleaning all over. Thoroughly wash your motorcycle and consider using a wax for added protection. This removes all dust, dirt, oil and other grime that could damage the surface and parts of your motorcycle. Ensure that all areas are dry before placing it in storage. Whether you plan to store your motorcycle outdoors, under a car port or in a garage, it's always a good idea to cover it. You can buy a motorcycle cover designed to snugly fit the shape of your specific bike at most discounts stores or bike shops. Also, be sure to secure your bike with fork locks or an alarm to guard against theft. 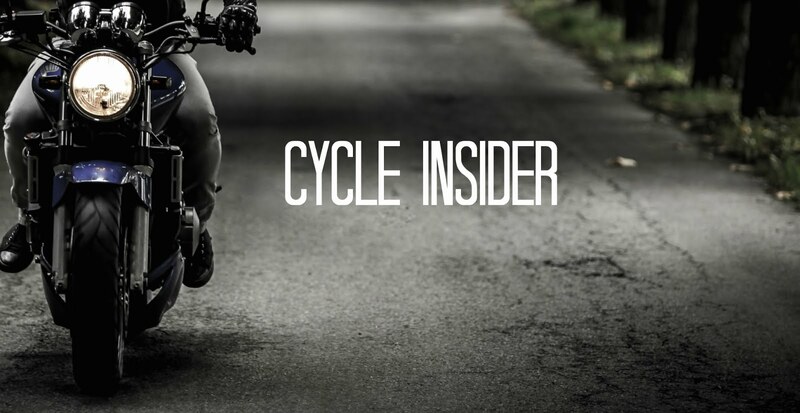 The next step to prepping your motorcycle for storage is to ensure that all parts remain in good working order. From the battery to the exhaust pipes, care must be taken or your motorcycle may not start or run properly the next time you decide to go for a ride. The battery is the most obvious part to take care. Some more expensive motorcycle batteries are made to last and don't require maintenance or charging when not in use. Typical batteries may need to have the fluids maintained and set on a trickle charge. Battery chargers for motorcycles are inexpensive. Besides the battery, give your motorcycle a thorough go-over to make sure that all parts are lubricated and free of issues. Lastly, it's a good idea to cover your exhaust pipes or stuff them rags to prevent bugs, mice and other critters from getting inside. Your motorcycle contains a number of different fluids that need to be checked. If you have a water-cooled motorcycle with a radiator, this might be the time to have it flushed and refilled with fresh coolant. The oil in your motorcycle is very important because it helps to keep the engine lubricated. If your motorcycle contains dirty, contaminated oil, you risk doing damage to your engine. Whether you live in an area that has cold winters, or you simply need to put your motorcycle away for a short while, it's vital to consider these three steps before storage. This will help you avoid costly maintenance and repairs down the line.